These solutions are used medically to treat certain muscular conditions and cosmetically remove wrinkles by temporarily relaxing muscles. 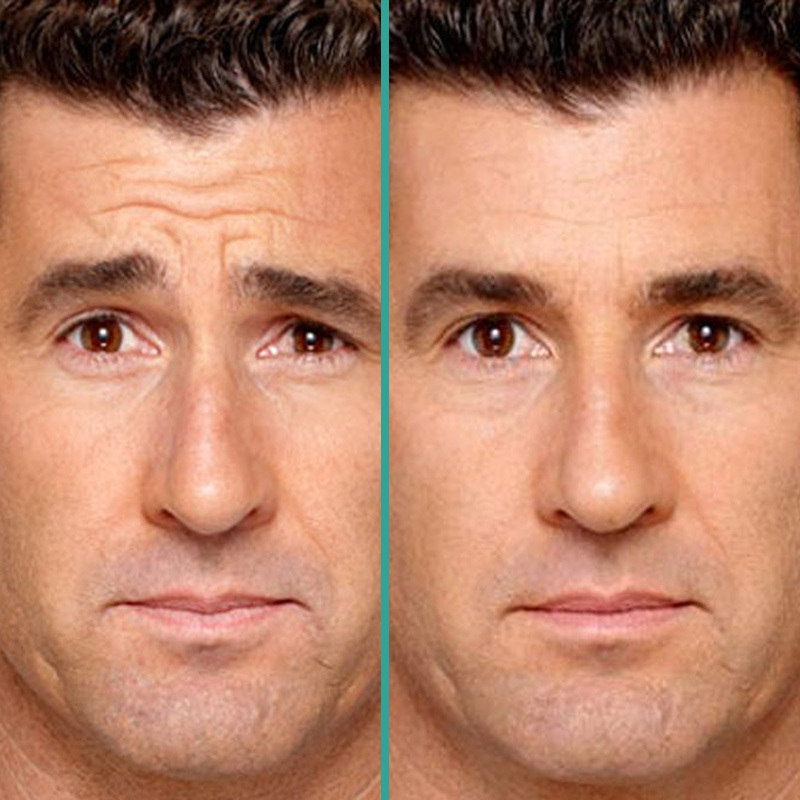 Botox and Dysport may be used to treat wrinkles of the forehead, around the eyes (crow’s feet), bunny nose lines, wrinkles of the upper lip, marionette lines (giving you a “sad” appearance). 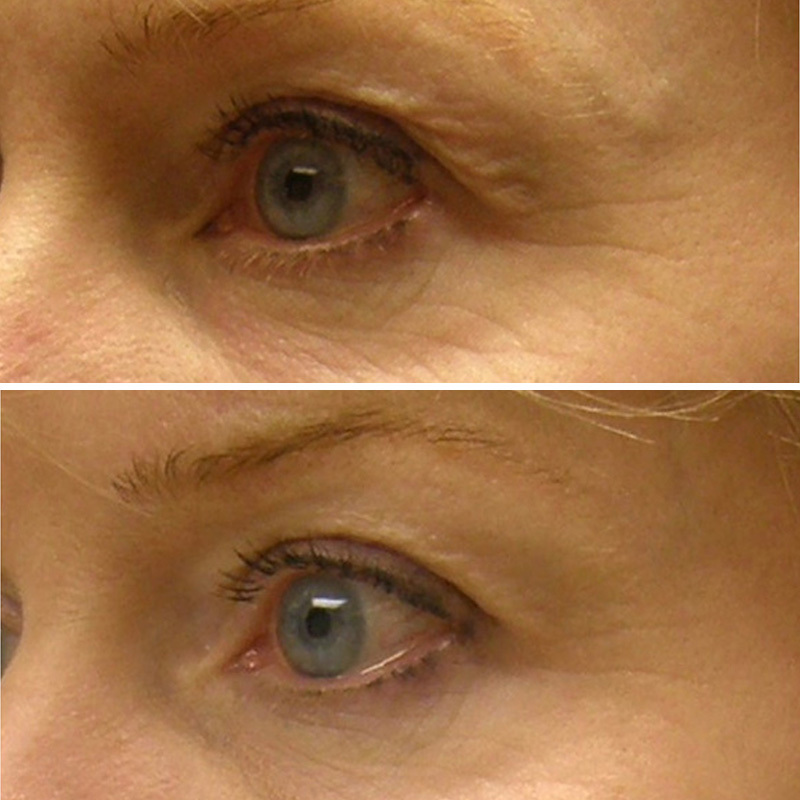 Effects from Botox and Dysport are visible within 1 week with results that can last anywhere from 3-4 months. This facial rejuvenation procedure comprised of a cocktail of neuromuscular modulators such as Botox, Dysport , fillers, microneedling and PRP! This combination produces outstanding results and is recommended before a big event! Many people wonder how to get rid of hand wrinkles. Now you can improve the appearance of your aging hands with RADIESSE ® — the only dermal filler proven to immediately restore volume loss in the back of hands for smooth, natural looking results that won’t give away your age. RADIESSE is the first and only filler deemed safe and effective by the FDA to correct lost volume in hands. 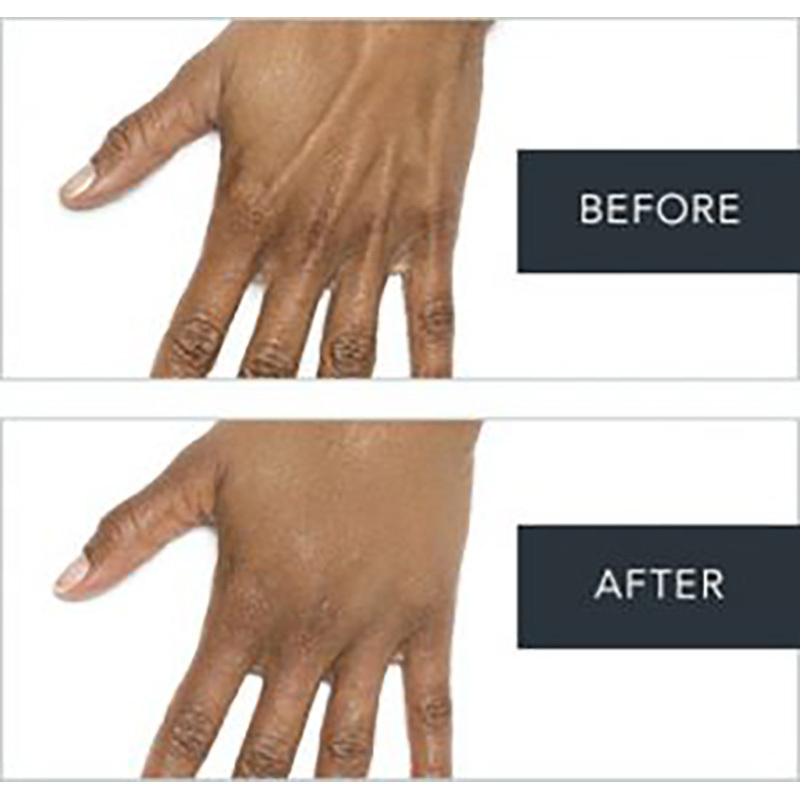 RADIESSE® can enhance the appearance of hands by restoring lost volume , minimizing the visibility of veins & tendons and providing a smooth natural result. For smoothing wrinkles, sculpting lips, and improving other facial features, filler injections are a growing favorite. Filler can produce positive results on facial wrinkles, particularly around the mouth and nose. Another benefit is the long-lasting results, as the effects of filler treatments can last six months or more. Filler results are fully evident within one week and have a success rate for reducing or eliminating deep wrinkles that cannot be accomplished with other procedures such as chemical peels or microdermabrasion. Post treatment swelling may be pronounced, lasting for two or three days. 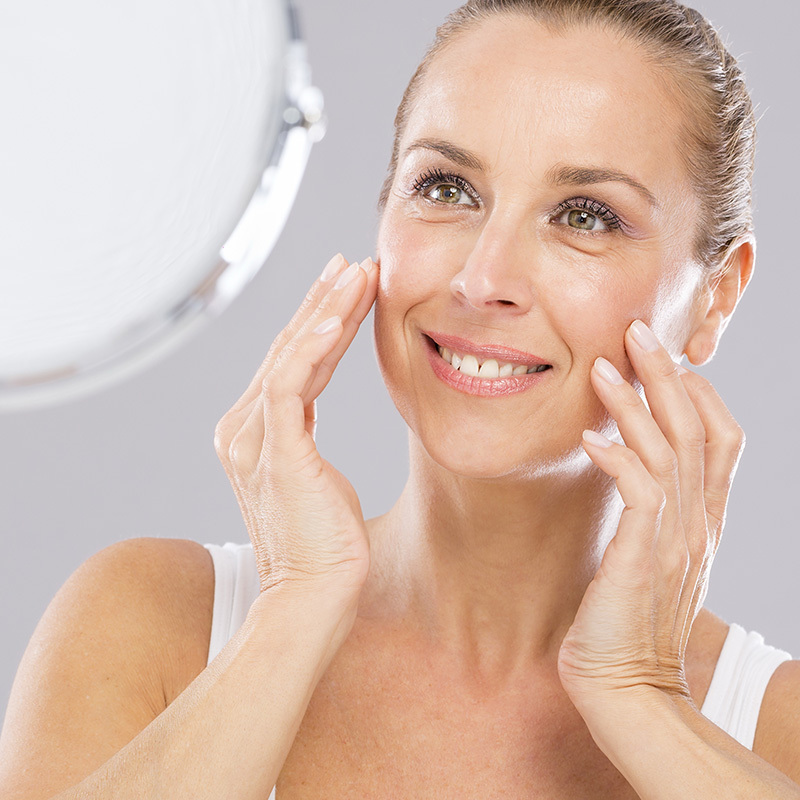 Sculptra works subtly and gradually over time for a more youthful-looking appearance. It helps stimulate your skin’s own natural collagen production to help restore its inner structure and increase facial volume that has been lost to aging. Sculptra® Aesthetic is an injectable poly-L-lactic acid that works as a facial volumizing agent to restore lost volume, resulting in a more youthful appearance. It provides a gradual, yet significant improvement in skin thickness and reduces the appearance of facial lines and folds. 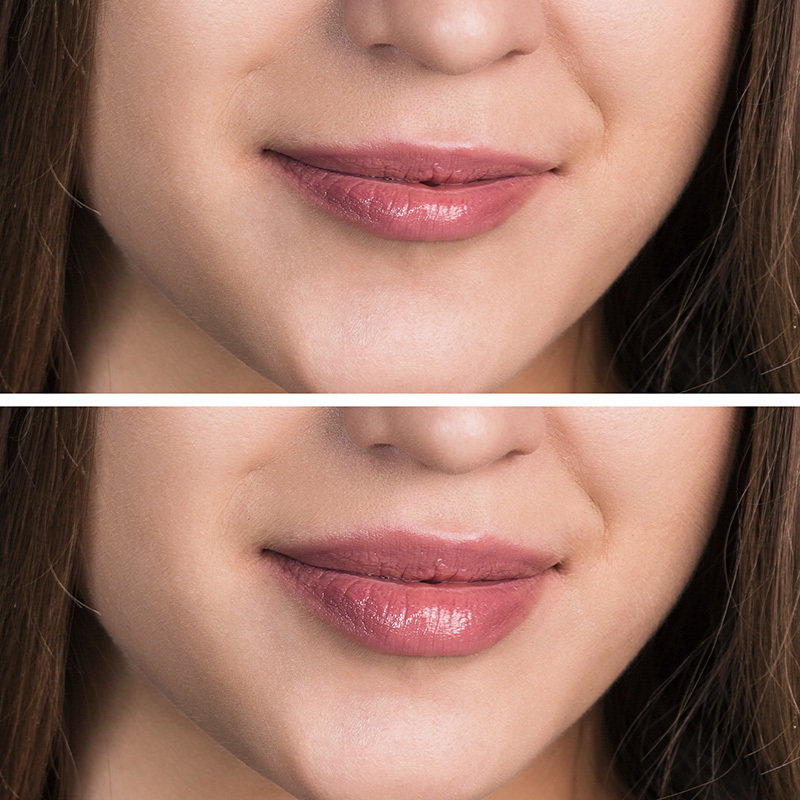 Unlike other “fillers”, the response slowly builds over time instead of degrading over months. The results are a more natural look that may last up to two years. Sculptra® is FDA approved. ThermiTight is a minimally invasive, nonsurgical method to tighten loose skin and deeper tissues. It is commonly used in the neck and lower face to lift the jowls and the neck, although can be performed on most parts of the body. During the ThermiTight application a tiny probe is used to gently heat targeted tissue with radio frequency energy. You can expect one, minimally invasive/nonsurgical procedure and manageable downtime. ThermiSmooth is a temperature controlled, noninvasive skin tightening procedure utilizing radio frequency energy. The treatment is administered with a specially designed device that applies precise heating to the skins surface to safely and gently improve fine lines and skin laxity. Patients typically receive 4-6 applications.